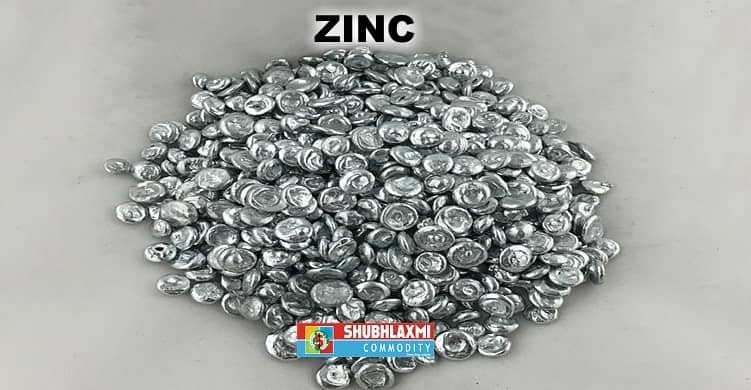 Adjacent chart shows the price movement of MCX Zinc continuous contract. Zinc witnessed pullback from the lower Bollinger band. However, zinc pullback found resistance at the 20DMA and since then zinc has seen a correction. In the near term, 183.50 – 188.50 will act as major resistance on the way up. Since zinc is trading below the daily moving averages, bears have an upper hand. On the way down, zinc can drift lower towards 170 – 167 in the forthcoming trading session. The daily momentum indicator is bullish.